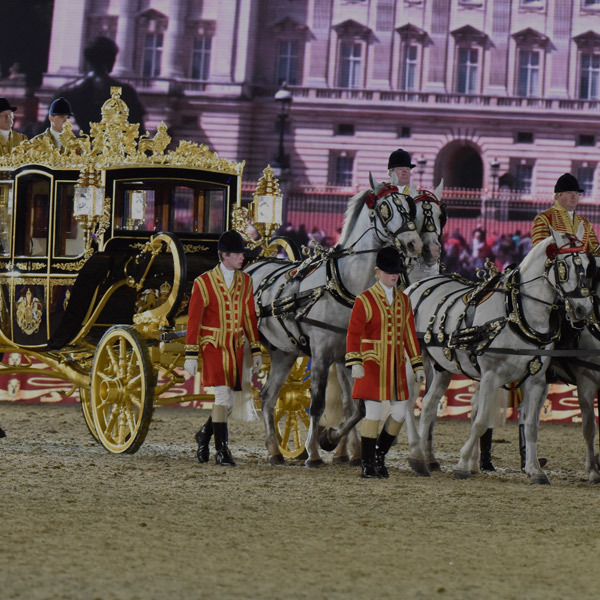 Celebrating The Queen’s Golden Jubilee, the event involved 1,000 horses and 1,200 performers in a two-hour theatrical show. 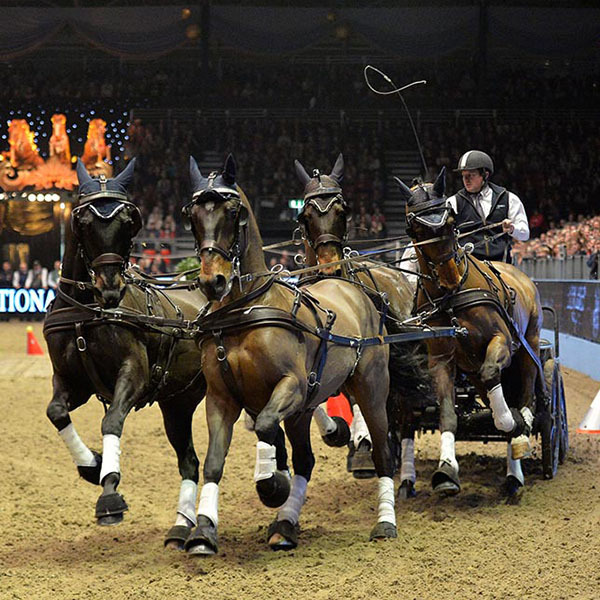 Project delivery was completely turnkey – selling tickets and sponsorship, writing and producing the show, building all the facilities and structures, liaising with the artists and participants, liaising with television and news media. One hundred per cent of the project risk fell to HPower. One of the first major public televised events that HPower ran. 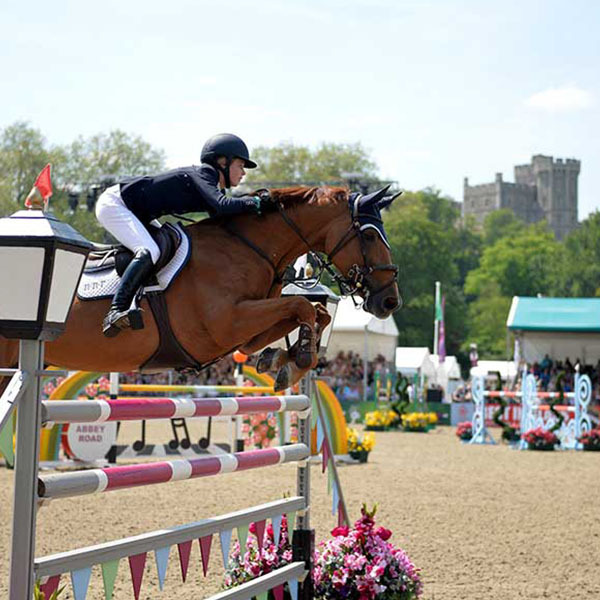 A celebration of 50 years on the throne and Her Majesty The Queen’s love of horses; it is still talked about today. 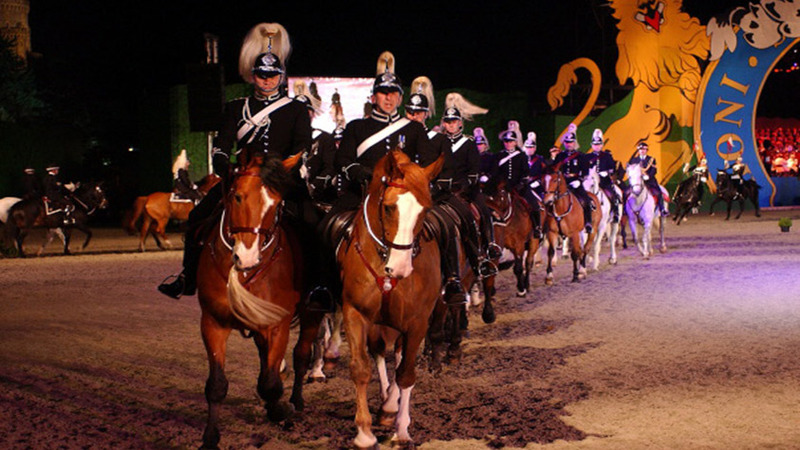 This was the first in a series of evening spectaculars that have been produced and presented by HPower using the grounds of Royal Windsor Horse Show. 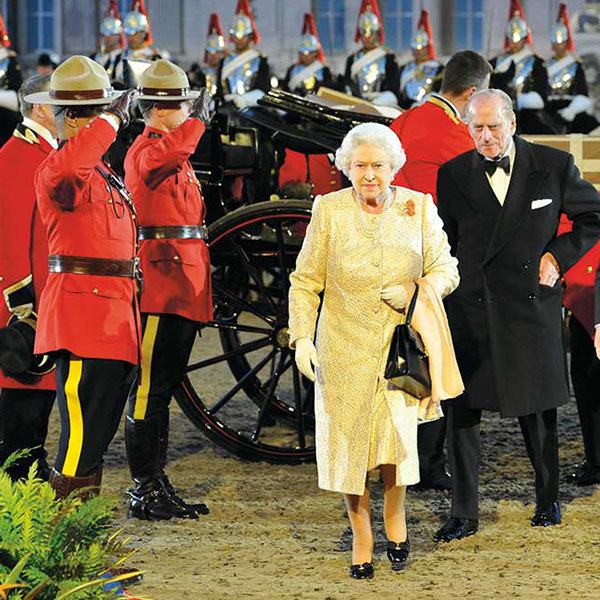 Others include The Queen’s 90th Birthday Celebration and The Diamond Jubilee Pageant.